[Support request] [Support Request] Adding an image to menu.Home » Topics » Sparkling » [Support Request] Adding an image to menu. Home › Forums › Sparkling › [Support Request] Adding an image to menu. I’m using the Colorlib Sparkling theme for a website I’m trying to design. I’d like to place a phone icon next to a menu on the right hand-side of the web page. Is there some custom CSS code available? Thanks in advance for any help/ advice given! 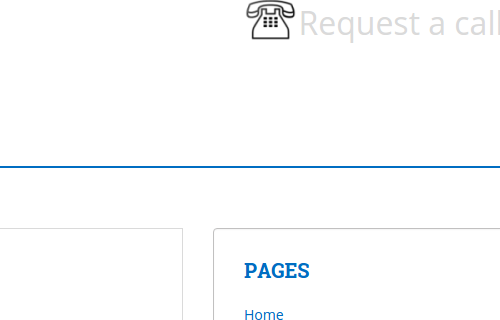 I visited your shared site and found the phone icon is displaying on it as shown in the attached screenshot. Have you managed to achieve it? The topic ‘[Support Request] Adding an image to menu.’ is closed to new replies.